Having a child that hates baths is really, really hard. They can only go so long without a bath! Below are all the strategies that worked for us to get my son loving bath time…again. I’m willing to bet that a good portion of you have a child that is afraid to get water in their eyes. It is definitely one of the biggest bathing fears and it makes a lot of sense. I don’t even like water in my eyes. I let him access the washcloths (this trick uses up a lot of washcloths!) throughout the whole bath so he can feel in control. If you’ve got a little cynic on your hands, you can give bath visors or even fun goggles a try. What’s important is that you give them a way to bathe without getting water in their eyes. It’s a legitimate fear that we really can’t blame them for having. 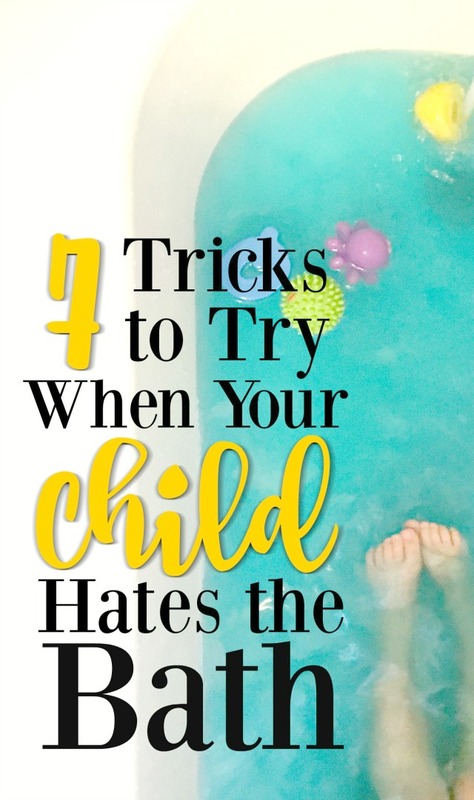 All of the strategies below helped to get us past the fear of baths, but this one in particular had the biggest effect. 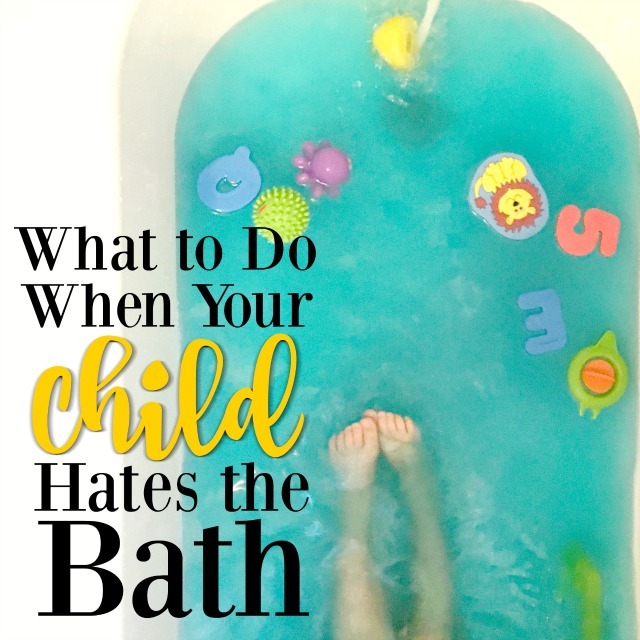 If your bath-hater has a younger sibling, you may have an easy out. Ask them to help bathe their sibling and use it as an opportunity to talk to them about how fun and important bathing is. 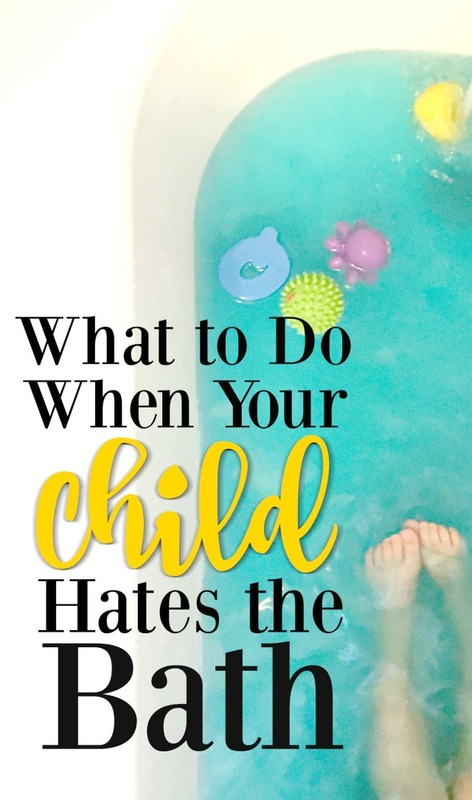 Don’t make them get in the bath with their sibling and don’t make them get wet if they don’t want to. Even if they’re just in the bathroom for moral support, that’s a step! Bathing is important, so it’s good for them to see that everyone has to do it. Ok, moms, things are about to get a little fishy. But, you know what? THIS WORKS. Let your little one help you out by washing your hair or your feet or whatever you’re comfortable with. It won’t be efficient, they certainly won’t do a good job, and you’ll definitely have to rewash whatever they’ve helped with, but that’s not the point! What’s important is that they see how important the process is and feel more in control of what’s going on. I did what I had to do, somehow folded myself up so that he could “wash my hair” from outside of the tub, and listened as he explained to me how important it was to wash my hair and that there was nothing to be afraid of. He made sure to cover my eyes with him magical washcloth first. It was a HUGE step…and unbelievably adorable. For us, the worst part was definitely hair washing. This is when he was most likely to get water in his eyes and he absolutely hated it. For the longest time, I would tackle that issue by telling him not to worry, he wouldn’t have to do it until the very end, he could just have fun first! So then I tried the opposite. I got him in the tub and we went straight to hair washing. He wasn’t thrilled, but we used the washcloths, talked about how important it was, how brave he is, and we got it done. THEN we moved onto bathtime fun. This was such an important switch and I didn’t even realize it until it was already done! But what I had finally enabled was a chance for him to love taking a bath again. The fear was gone, the hair washing out of the way, no chance of water in the eyes. Now he could play again. If you want to make your child love bathtime, there’s a pretty easy way to make that happen – make it fun! There are two quick and easy strategies for this, both of which work in my house. Add color to the bath. My son absolutely loves to add color to his bath. His (and my) prefered method is to use bath bombs. I have a crazy addiction to these bath bombs that are really inexpensive, but unbelievably effective. The colors are crazy, the scents are wild, and they are so soft that they’ve actually helped to clear up his eczema. He picks out which one he wants and drops it in himself! Another option is to use Crayola’s Bath Dropz. They aren’t as soft or scented, but that’s not their purpose! They’re really cheap and they’ll get the job done. A fear of bath time is totally normal (and in some ways healthy!). Their little minds are working out what’s happening and they just need our help to get from Point A to Point B. But forcing them is not going to help them get from Point A to Point B, it’s just going to get the job done. So let them have as much control as possible without it hampering the actual process of getting clean. Let them help to find the perfect water temperature. Let them pick out the perfect color bath bomb or color tablet. Let them set up their toys. Let them lay out their towel. In the bath, let them cover their eyes with their magical eye-covering device. Let them wash whatever parts of their body they can help with. This can make bath time long, tedious, and frustrating…at first. But it will be worth it in the end! The process of getting your child to love the bath is long and difficult. It won’t happen overnight and there will probably be lots of tears. So take your time, don’t lose your mind…and let them occasionally skip the hair washing. I know this won’t be possible for every bath. And it is definitely easier for boys than for girls. But again, this isn’t about getting your child clean. We can force that. This is about getting your child to love bathing again. So just temporarily remove the worst part of it! It’s one step back to take two steps forward. It took months for my son to fall back in love with bath time, but it did happen. So hang in there! 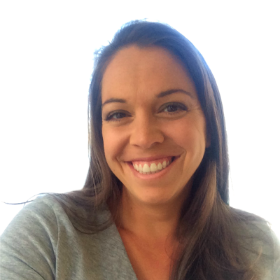 I hope some of these strategies work for you. Let me know how your experience is going and if anything else did the trick. Good luck!